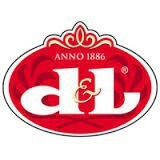 Delivery worldwide! 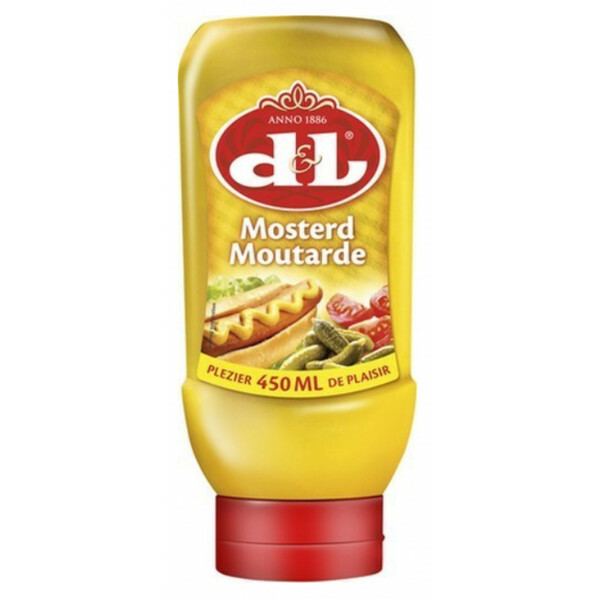 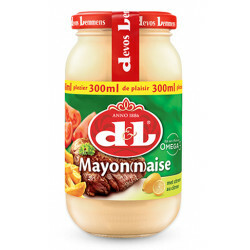 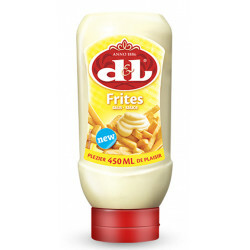 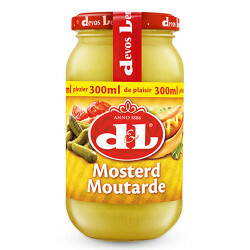 The mustard of Devos Lemmens is known to be the Belgian mustard par excellence. 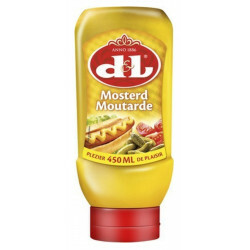 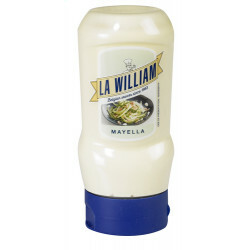 This sweet and subtle mustard raises very well the hot and cold dishes as well as the appetizers. 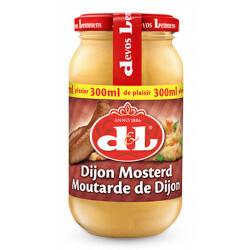 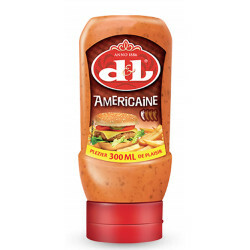 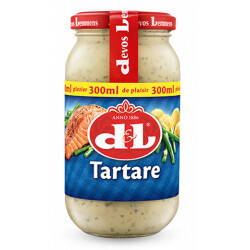 To accompany your veal sausages, you can prepare a delicious tuna and dried tomato dip with Devos Lemmens Mustard! 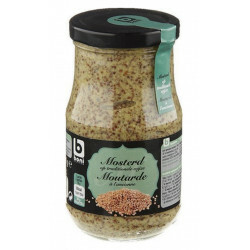 Ingredients: vinegar, MUSTARD seeds, water, salt, spices.